In addition, Public Purchase gives you access to bid opportunities with other government entities. All of this is provided at no charge. Click here to register. 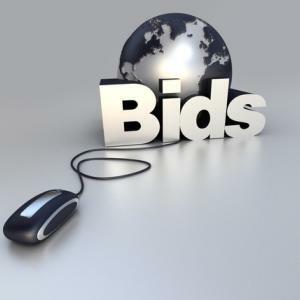 To view our current bid solicitations posted on Public Purchase click here. For past year bid documents, browse the menu to the left. For bid responses, pricing, and other contract details please contact your local AEPA member agency for assistance.